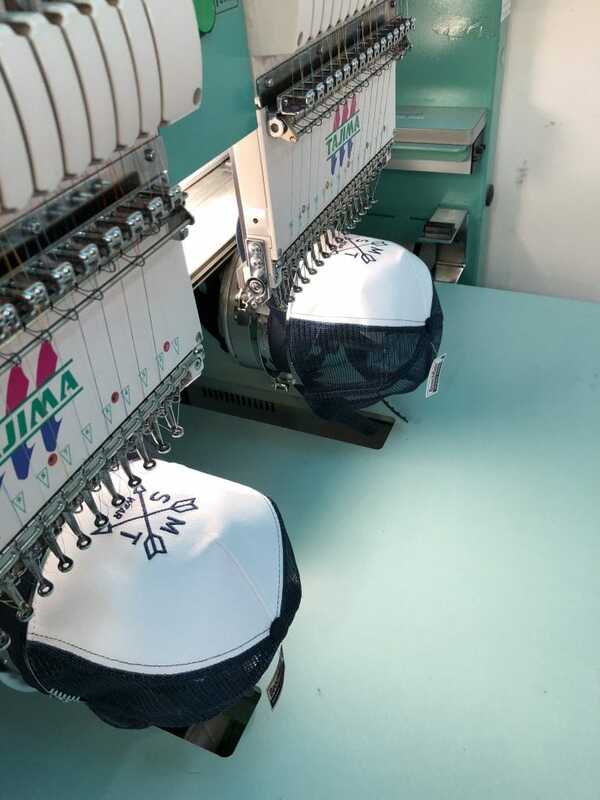 Contact us now for your embroidery quote. 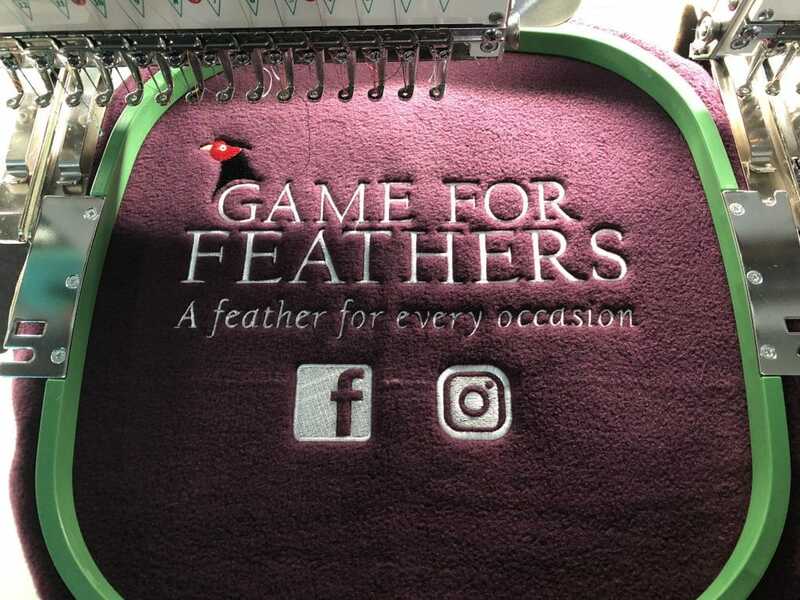 We are specialist embroiderers in Norwich who supply high quality embroidered merchandise, clothing and accessories to local businesses, schools and clubs. 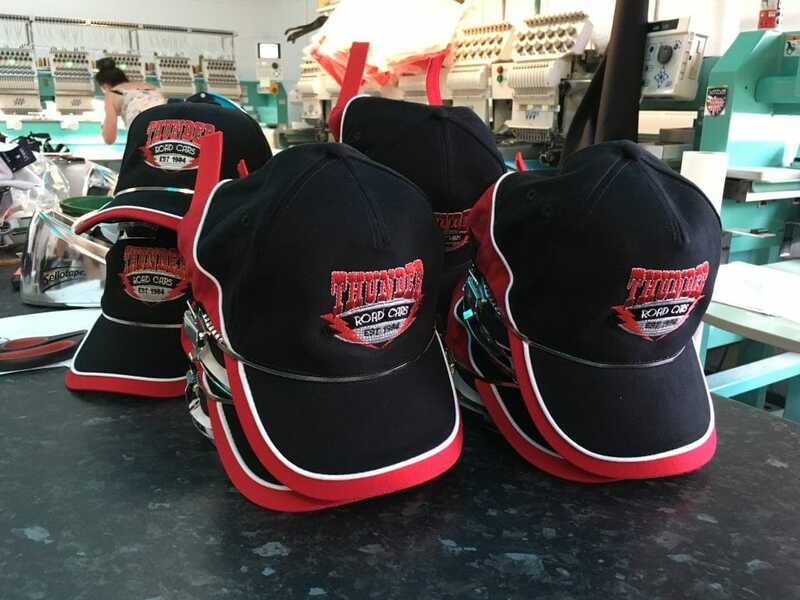 Here at Empire Printing & Embroidery we offer high-quality long lasting embroidery in and around Norwich, the surrounding areas and all across the United Kingdom. 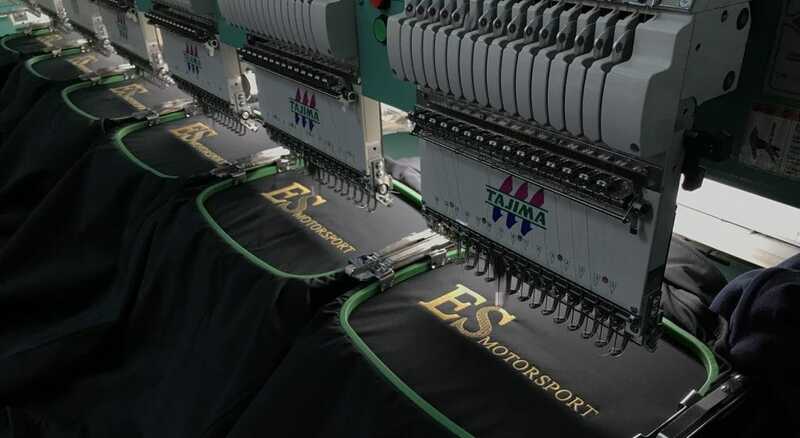 All embroidery is carried out in-house just south of Norwich on our state of the art Tajima Embroidery machines. 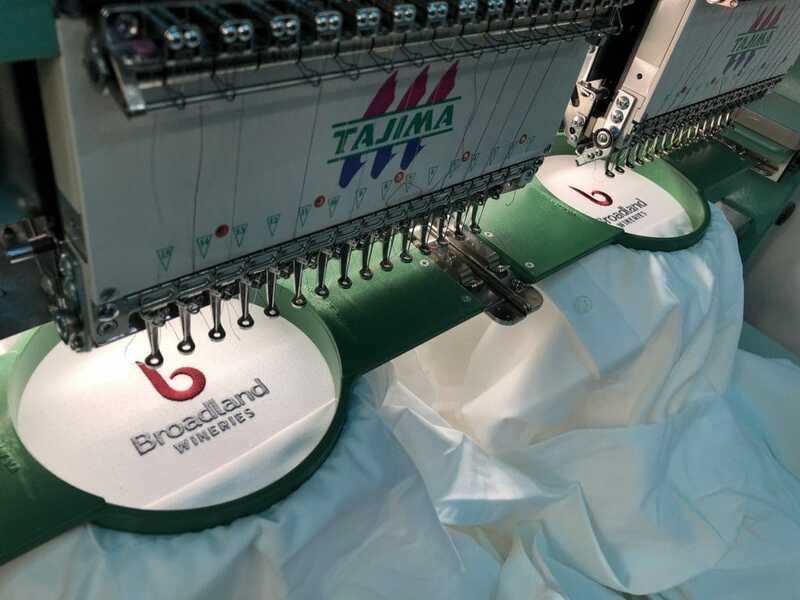 We use Tajima Embroidery machines for the quality and the speed compared to other brands. 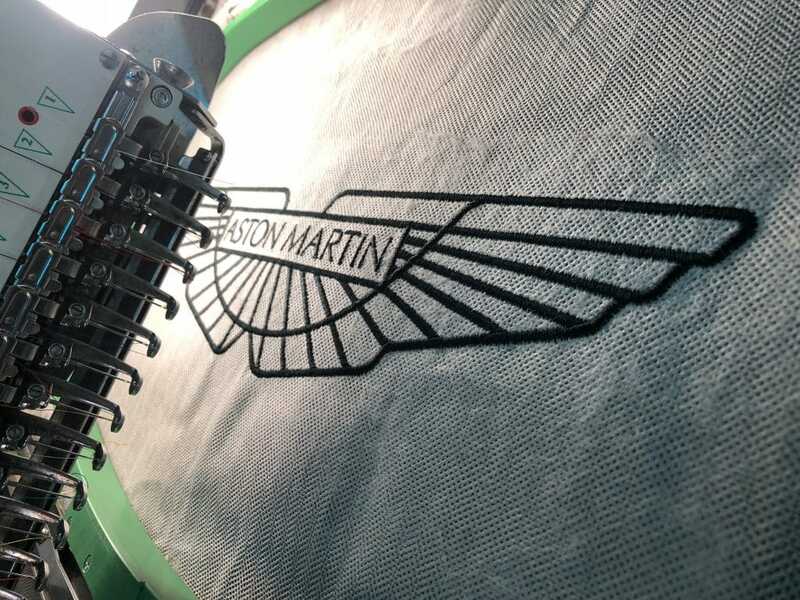 This means your embroidery is crisp and clean and turned around in the fastest time possible. 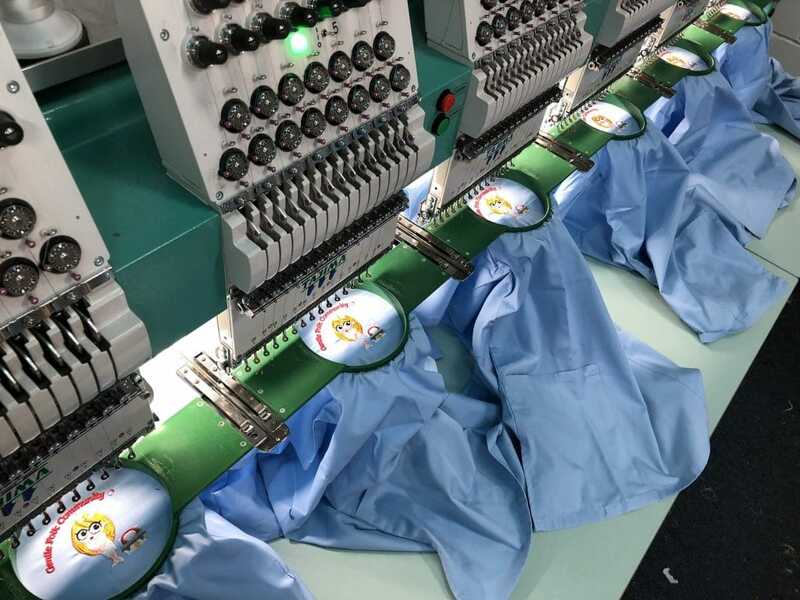 Our embroidery machines can turn around 1000+ embroideries every day and we are fully staffed to keep up with demand and can run 24 hours a day if needed. No Job is too big or small. 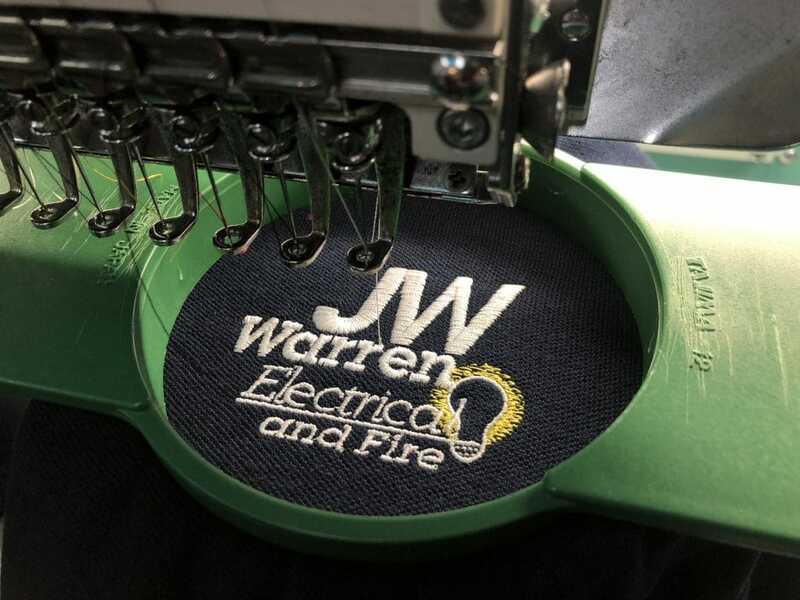 We can embroider your logo onto most types of fabrics and can apply them to Workwear, Schoolwear, Sportswear and Corporate clothing and any items can be personalised for your club or for an individual. 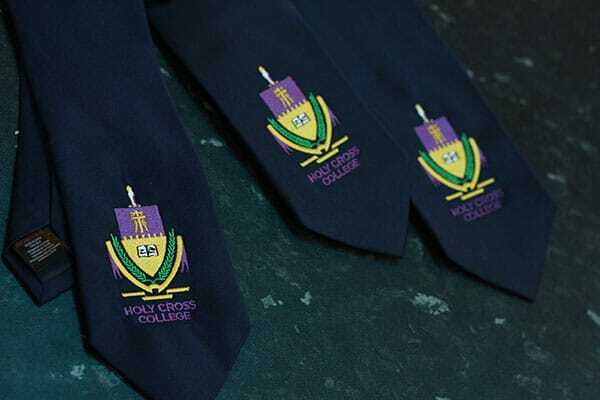 Embroidery will stand up to rough use and keep its colour and shape. 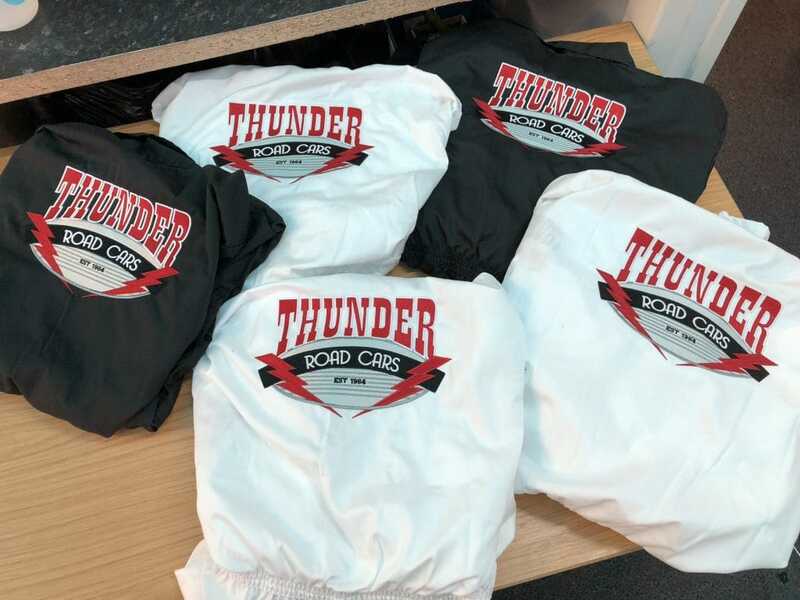 Complicated designs are easily produced and we make sure that the end result is a clear and crisp representation of the logo we have created. We use Madeira threads which can be matched with the pantone references to ensure your design follows your brand guidelines. 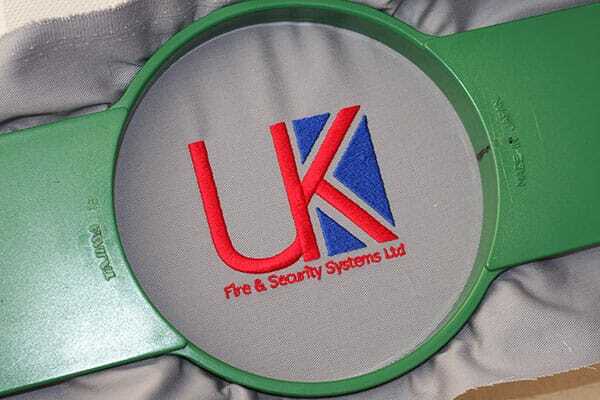 Once your design or logo has been originated we will supply you with an example for you to confirm. This embroidered sample will be sent to you via Royal Mail as well as an emailed photo for you to confirm. This is included in the one off set up charge of your logo. Once confirmed we will proceed with production. 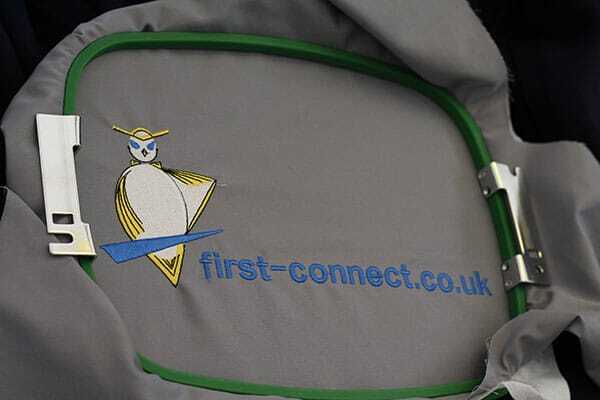 We will then embroider your garments and check the finished item before it is despatched to you. You are welcome to come and collect your order from our warehouse just south of Norwich or we can deliver via courier on next day delivery. 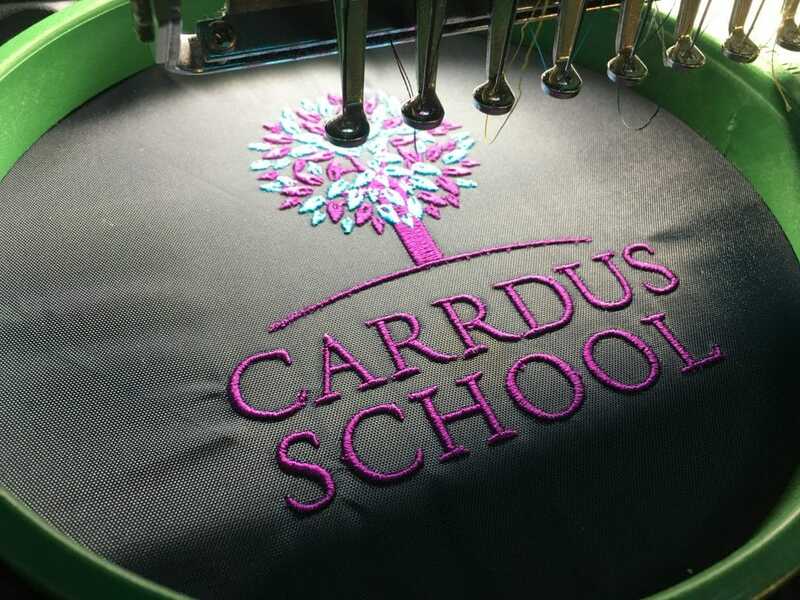 Embroidery is a great choice to add your logo/design to workwear for your business, school uniform or sports team so if you need high quality embroidery service in Norwich and the surrounding areas, get in touch. For further information, call us now on 01508 531004 or contact us via the contact form above.